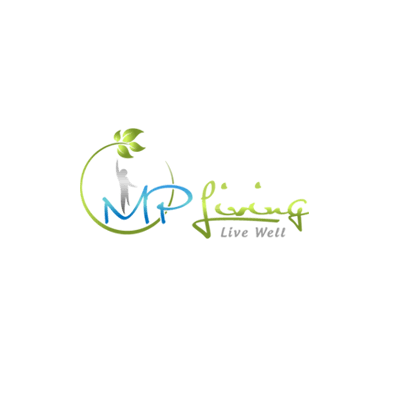 Our goal when you work with us at MP Living is to make you the best PT and Coach you can be! If you’re frustrated where you’re working now, not getting support, not making enough money and you see yourself wanting to be an expert health and training coach then read on! We’re not just going to hire you as a PT, we’re going to mentor you into become a successful coach! The mindset to be a part of a growing team and eagerness to learn.